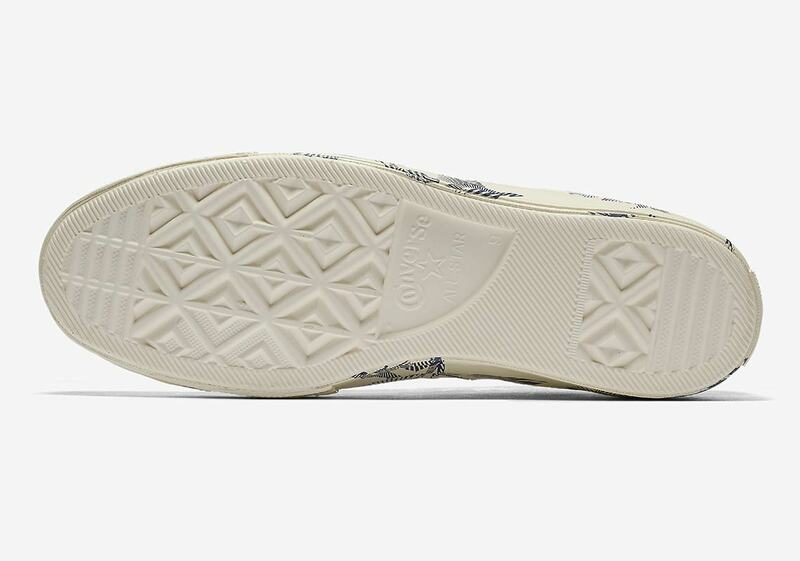 The Converse Chuck 70 Low has always been an ideal summer sneaker due to its lightweight canvas upper and sporty retro styling. 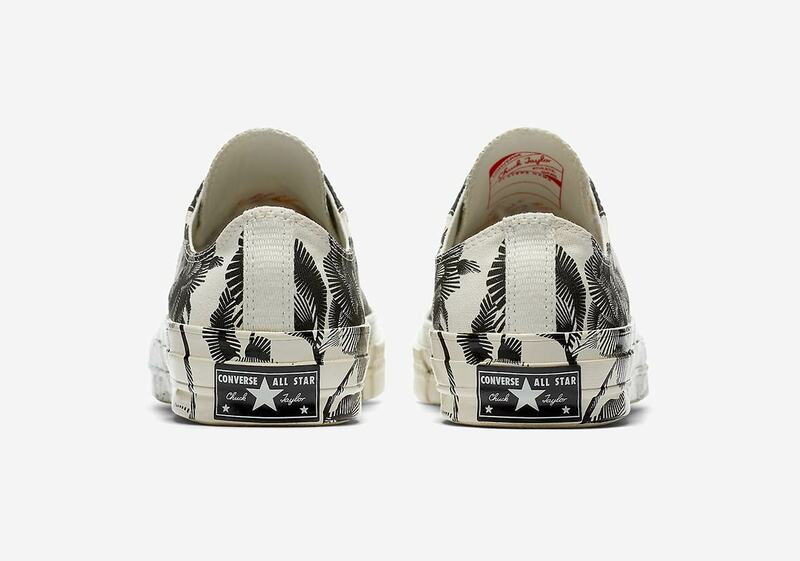 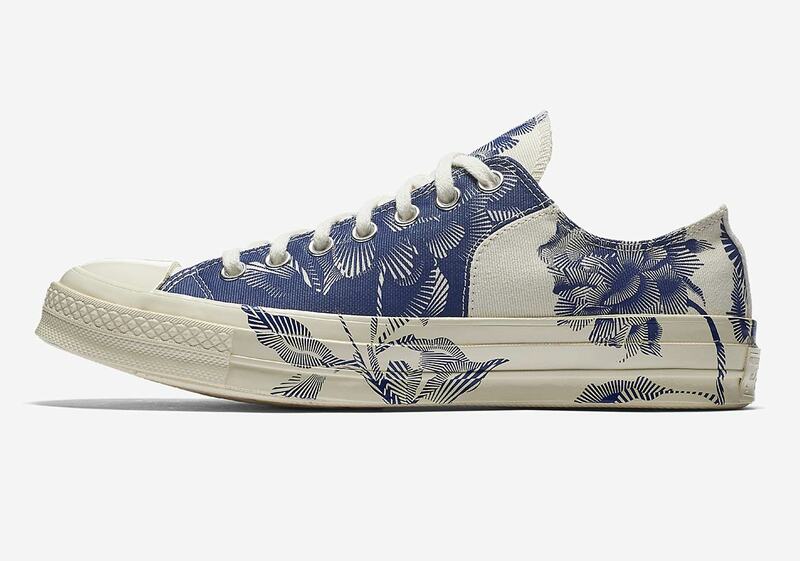 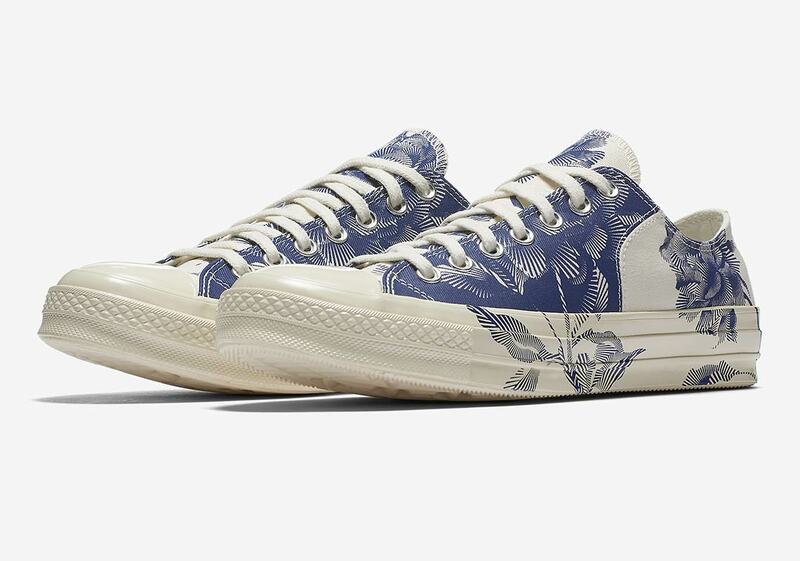 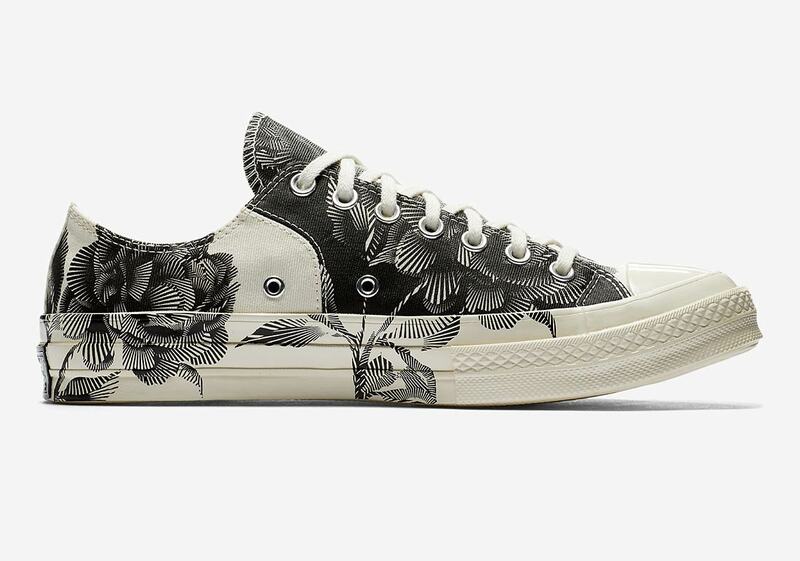 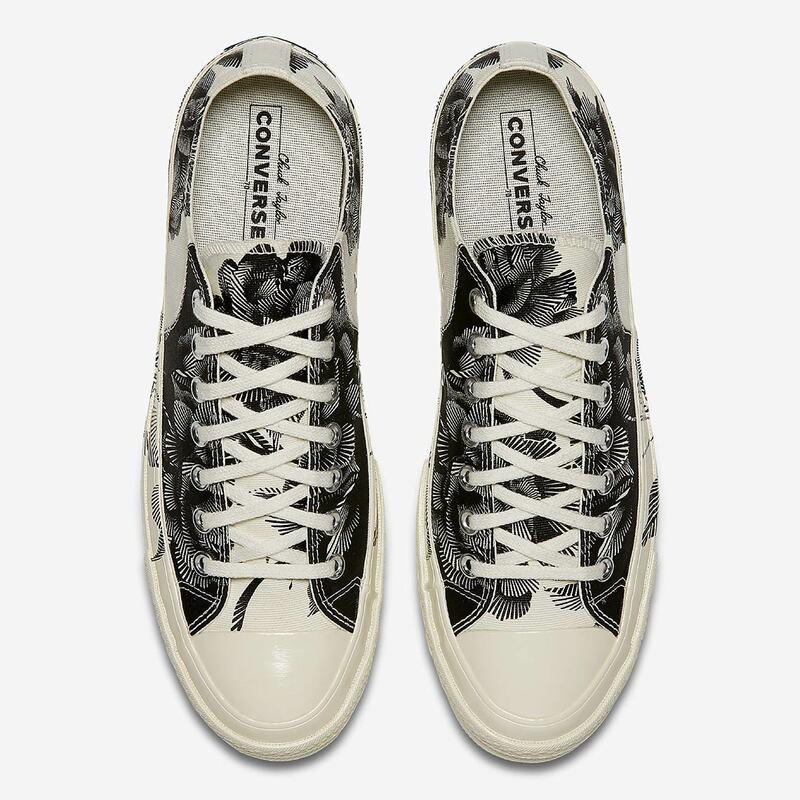 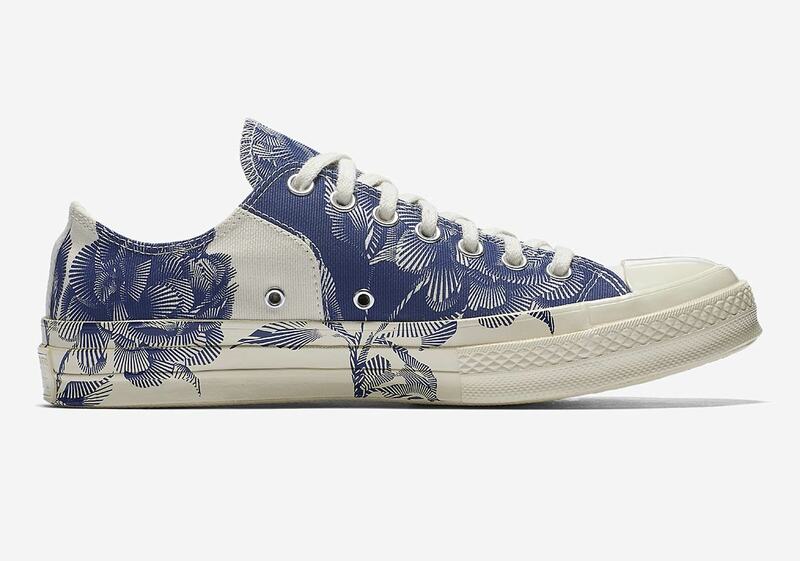 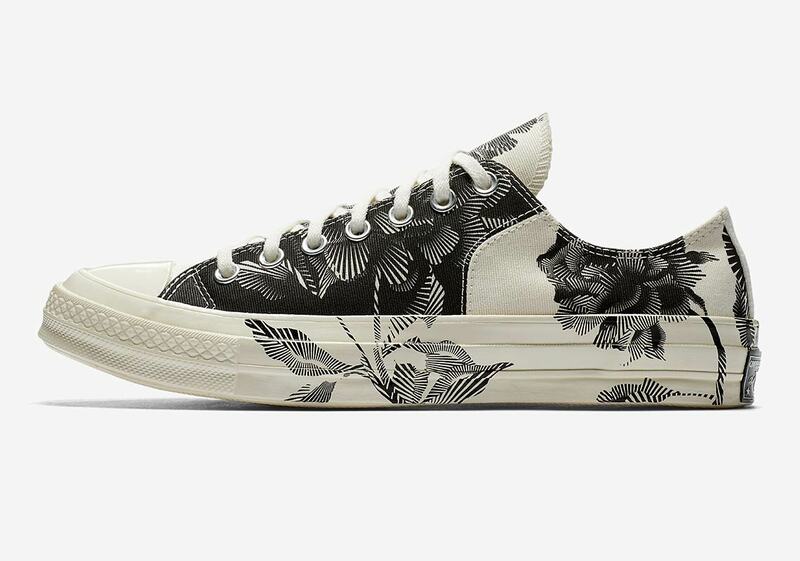 Now that it’s July, summer is in full swing, and Converse is ready for the warm days ahead with a “Porcelain Peony” two-pack of shoes featuring unique graphic hits. 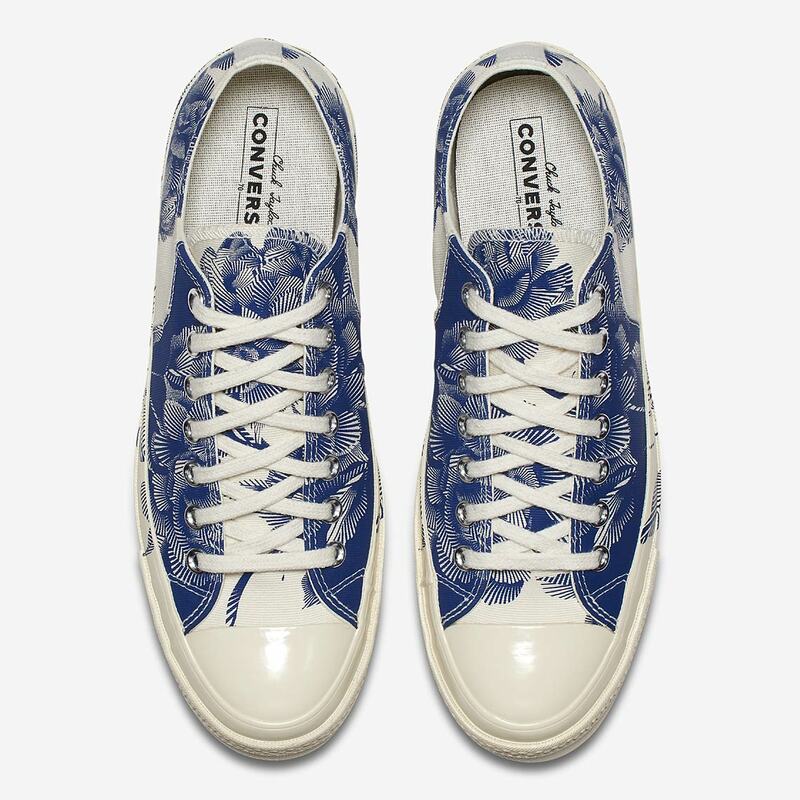 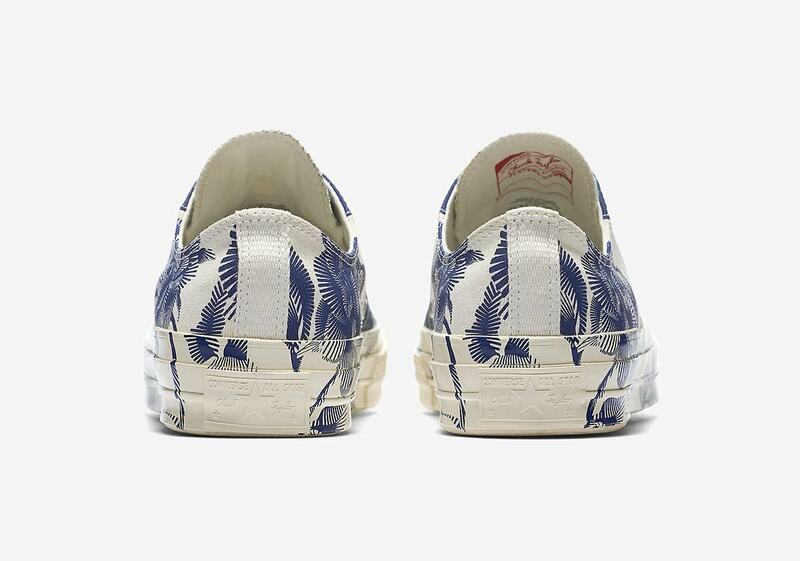 Arriving in a black/white and a blue/white, both shoes nod to the embellishments on antique porcelain kitchenware with their bright white base color and an interesting vintage floral pattern that rises from the midsole to cover the entire canvas upper. 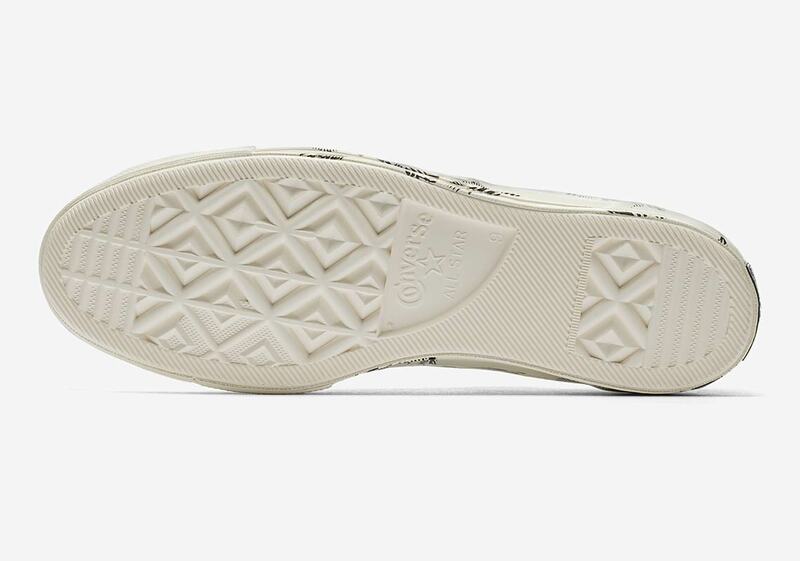 For another unique touch, the aforementioned upper is split into two pieces by an embroidered stitch down the middle, differentiating the dark-colored forefoot with light accents from the light-colored heel that features dark accents. 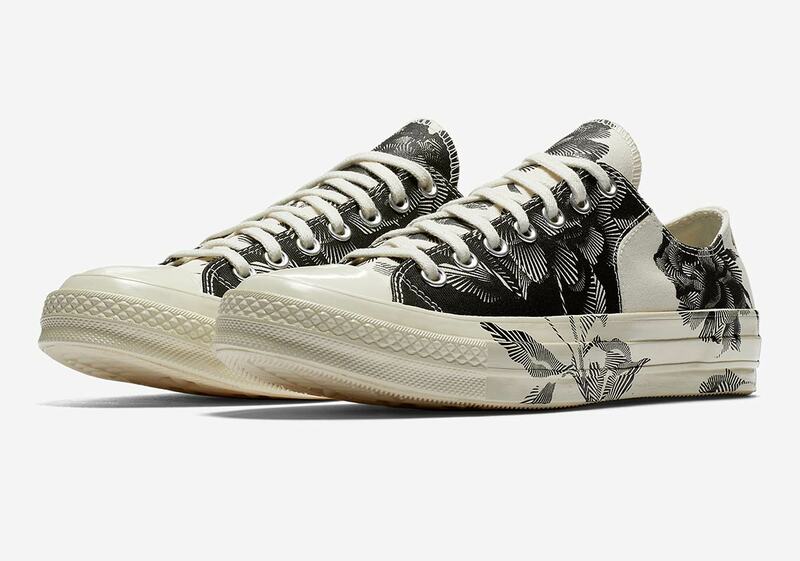 Both of these unique Chuck 70s are available on Nike.com now, with a retail price of $85 USD.